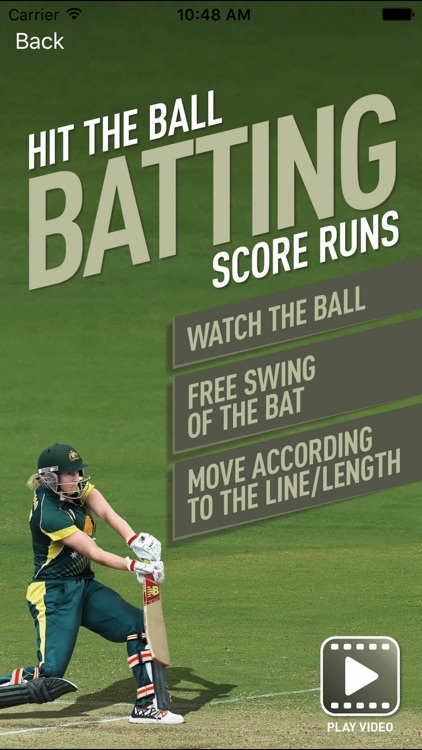 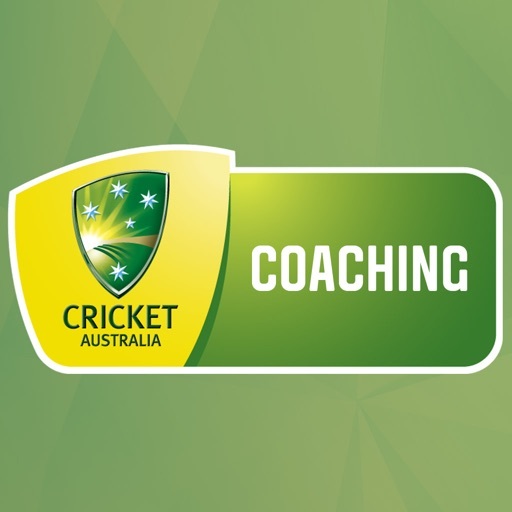 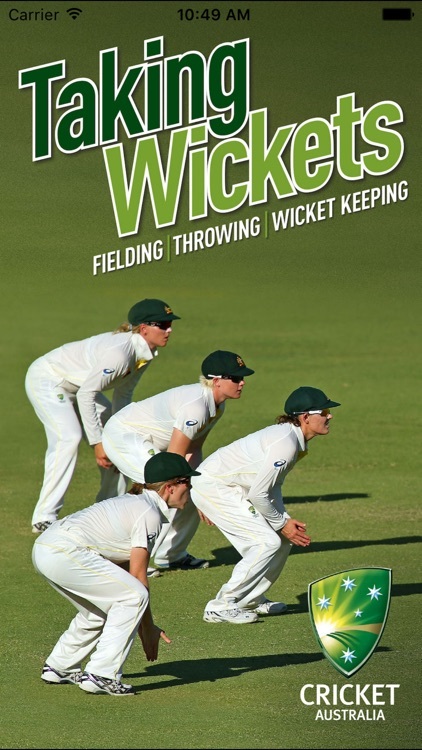 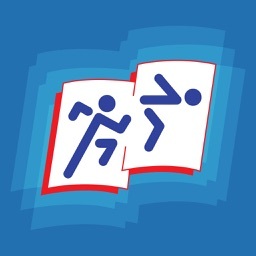 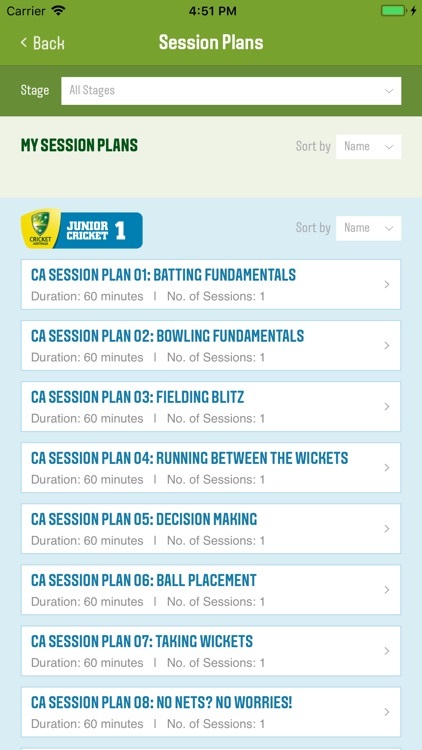 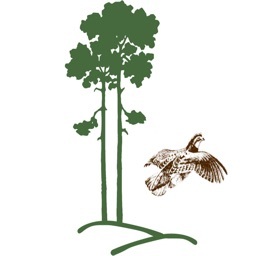 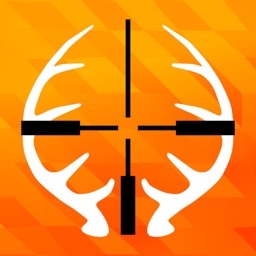 This app is designed for coaches who have registered at community.cricket.com.au/coach. 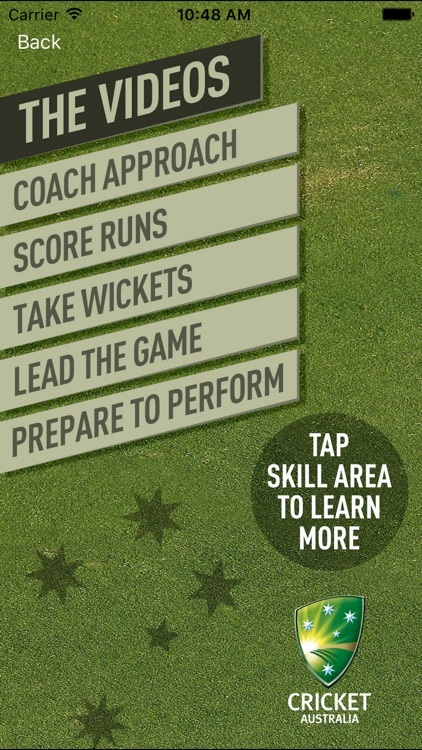 The six apps in one app is designed help players score runs and take wickets and most importantly, provide a fun, safe and inclusive training environment. 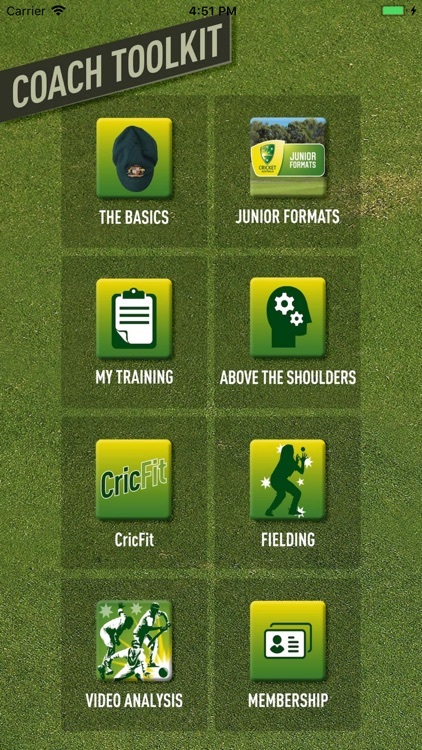 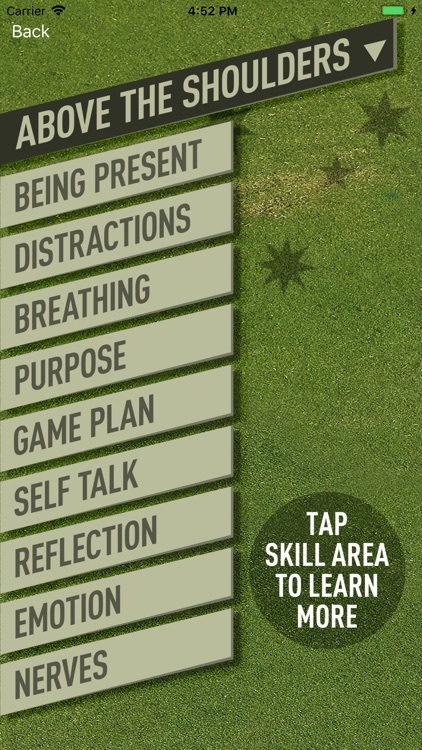 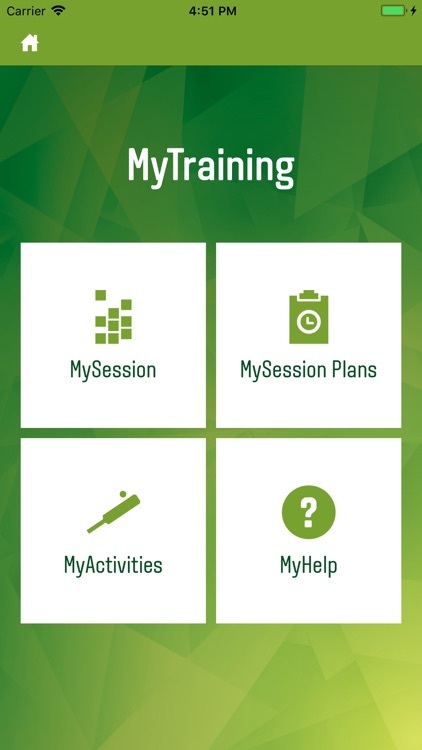 The app contains six sections with video content for ideal training sessions, games and activities to prepare players to perform and more. 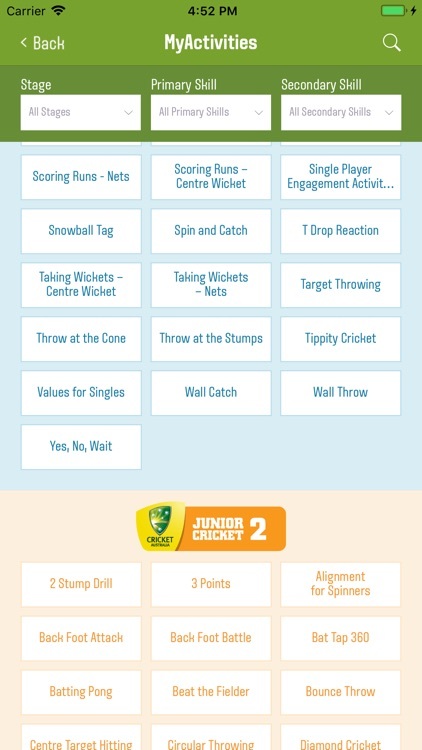 Exclusive access to complete a scorecard for each indicative age group for junior cricket with the ability to email it to parents.